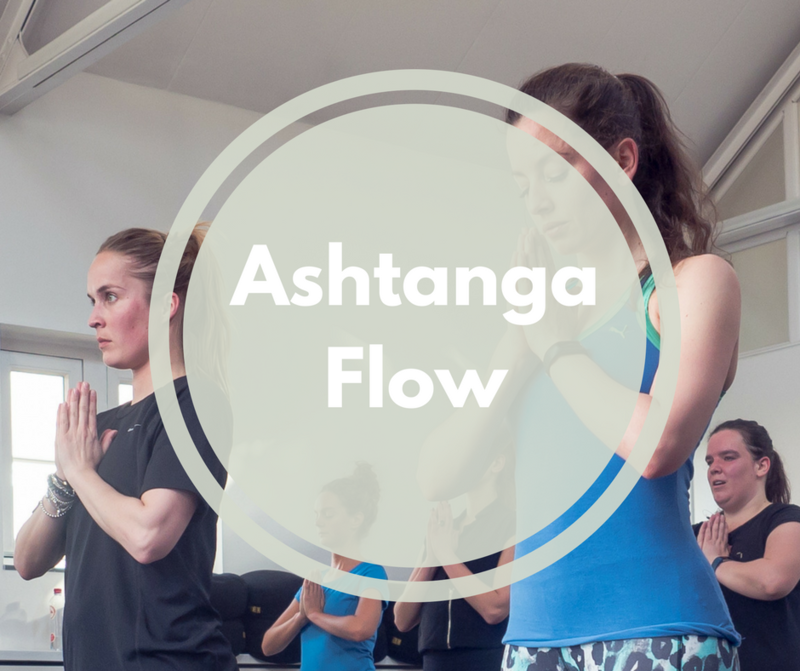 Ashtanga flow yoga is a dynamic and powerful form of yoga. It has a fixed series of exercises that are connected through the use of dynamic movements. Every posture is held for at least five breaths. During this class, you will work on building awareness as well as balance, strength, focus and flexibility. In critical alignment yoga we use calming poses held for longer periods of time becoming aware of the tension in the body. With the help of props (rubber strip, blanket, etc.) we create a straight upper back, aligning all body parts restoring strong mobility in that position. During this class connecting along the body and the essential role of postural muscles (muscles along the vertebral column and joints) will be emphasized. 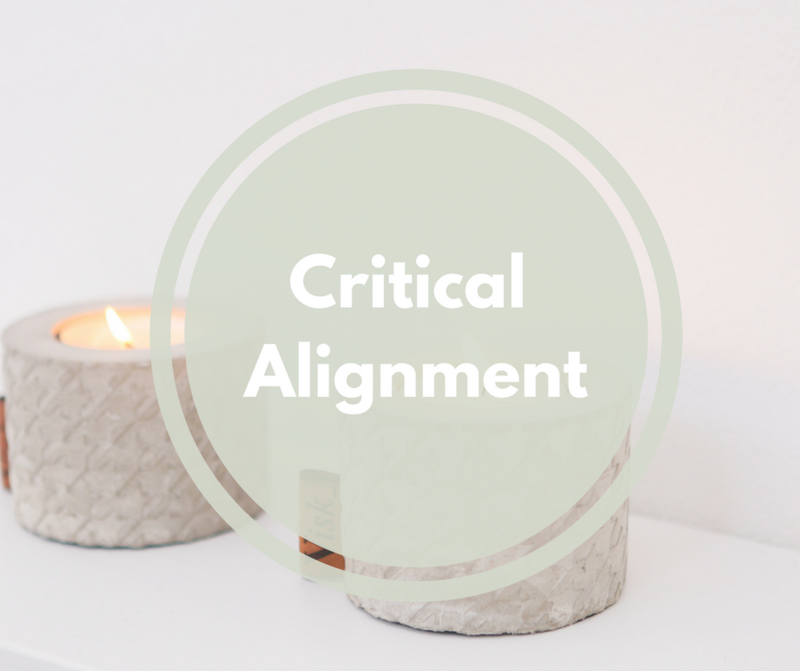 In critical alignment yoga we focus on relaxing movement muscles (muscles along arms and legs) in order to bring back flexibility, allowing the body to feel lighter and more mobile. At the same time we will work the postural muscles to support a new, open and healthy body posture. Hatha yoga is the most traditional yoga style and the basis from which other yoga styles originated. It is a quiet form of physical yoga and consists mainly of static asanas. You will hold different postures a little longer and learn how to align and increase your awareness in specific postures. 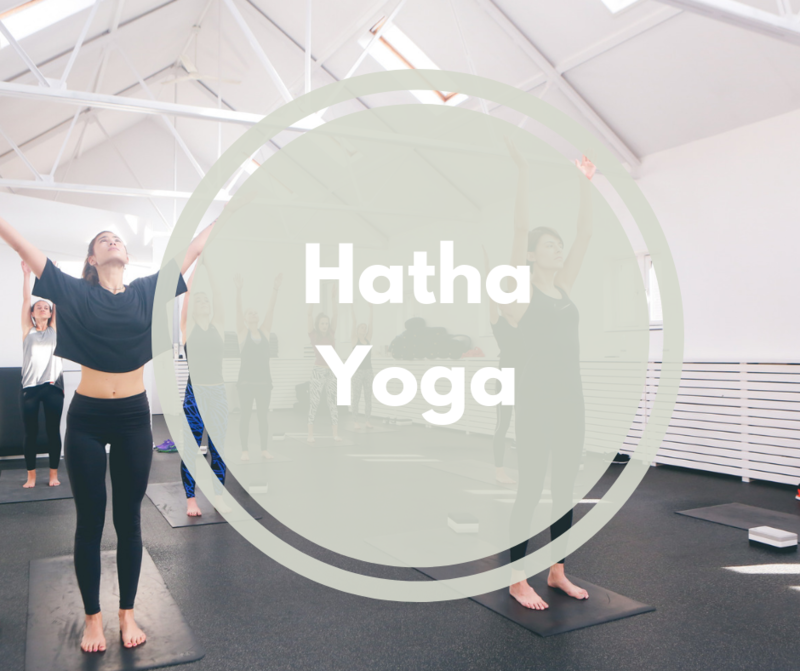 During the hatha yoga class powerful and relaxing postures are alternated, in combination with conscious breathing and meditation. This creates equilibrium, connection, flow, strengthening your body and providing clarity in the mind. 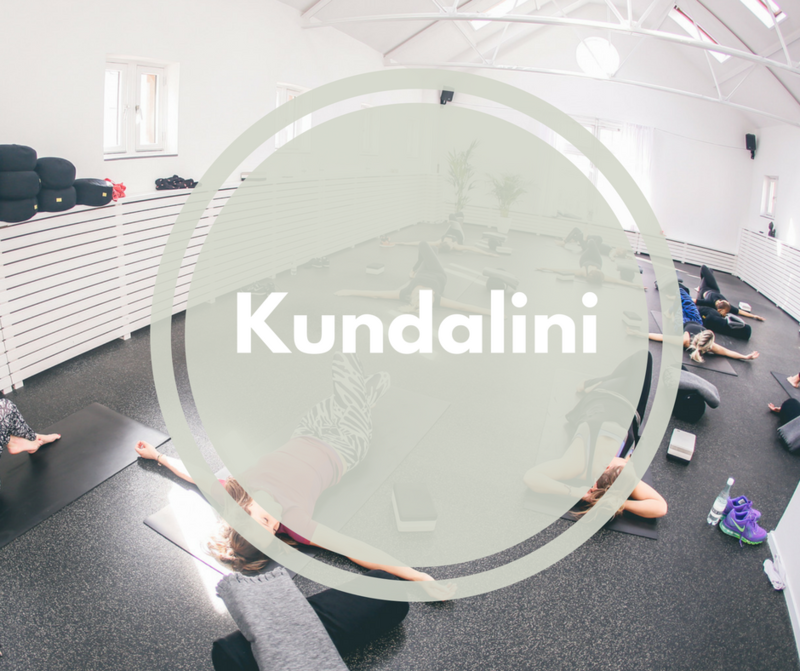 During this Kundalini Yoga class you will learn to use multiple tools that stimulate the body allowing us to release blocked tension. The accessible yoga exercises in combination with specific breathing techniques work directly on releasing tension from your glands and strengthening the nervous system. This way you can find your inner balance. The class is accessible for everyone and does not require any experience. This class is not a yoga class, but an intimate group session in which we will dive into questions, such as who you are, what you want/do/makes you feel satisfied and content. Various practical exercises will help you find answers and insight. Get acquainted with self-development and explore how you can find your ‘inner soul purpose’ during this group session with one of our coaches. We always end the class with something like yoga or a meditation. In this class we fully focus on deep relaxation. By holding postures with the help of props, such as bolsters and blankets, we give our nervous system the time to fully relax. From this deeper level of relaxation our body can recover allowing us to go through our daily tasks peacefully and with newfound energy. This vinyasa flow class is a flowing and powerful yoga class. It consists of a variation of asanas to strengthen both body and mind. This yoga style is great to ‘get out of your mind and in your body’ as the heavier and dynamic exercises require more attention and effort. This is our signature class, we will go from a complete workout to total relaxation by doing: HIIT, Pilates, and Yoga. 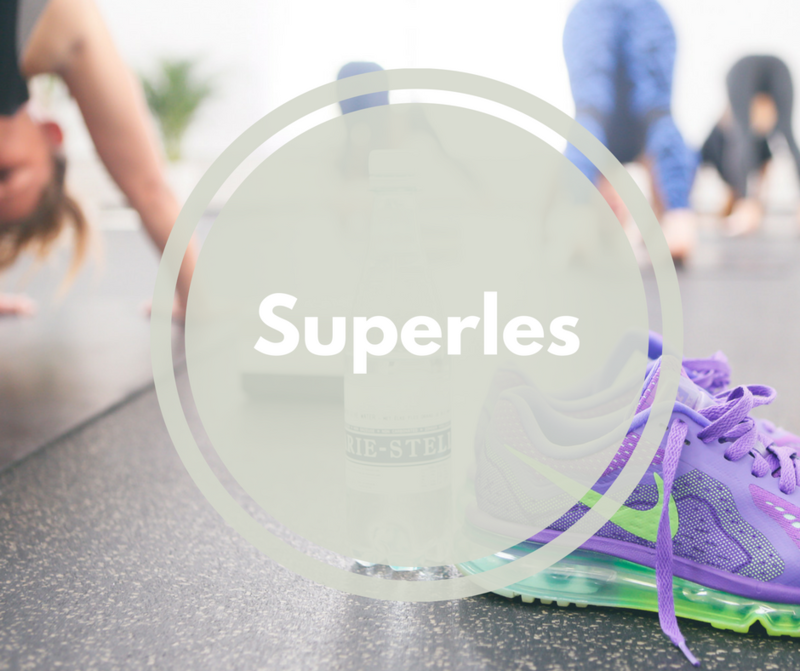 We offer a 60 and 90 minute Superles. We also have a two other variations: Core and Barre. Shoes are no longer requiered for this class! This relax flow is a calming yoga class. A slow flow will warm up your body, improve your flexibility and relieve physical tension. The flow will be followed by restorative poses in which you will use props and stay in the posture for longer periods of time giving you the opportunity to relax physically and mentally. The poses are combined with breathing exercises that reduce stress. 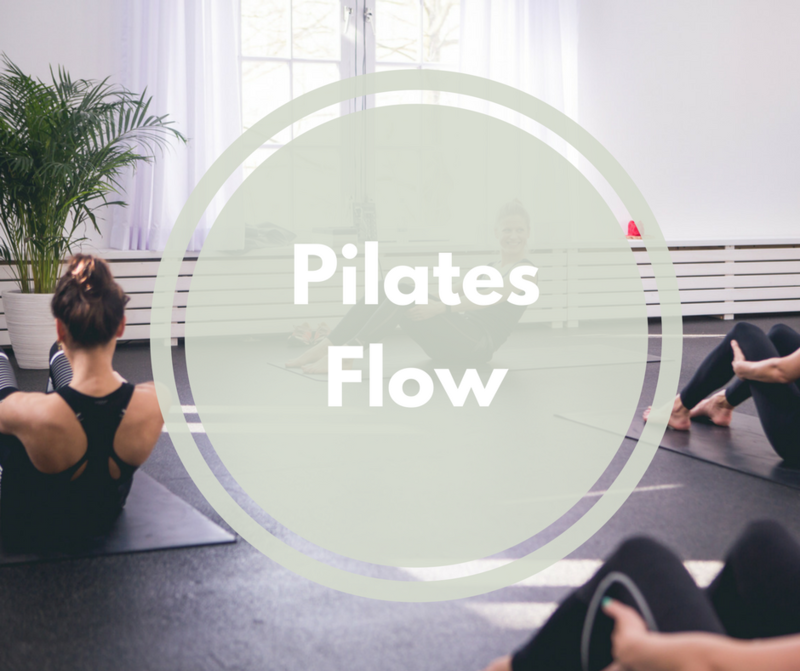 Pilates exercises and yoga positions are alternated in this flow class. You will learn to use your breath properly as you work on your strength and core stability. During this class, you will mainly focus on the abdomen, back and leg muscles. This class is ideal for beginners and by regularly attending this class, you will start to notice the progress you make here as well as in daily life. And as you are used to from Bluebirds, there is one guarantee: you will leave the room entirely zen! During this signature class we will go through a complete workout to total relaxation. You will burn calories, yet leave the building completely recharged and zen. We will combine vinyasa flow movements with resistance by using weights in this special. This combination allows us to strengthen our muscles as well as burn calories. A workout from head to toe. Best of both worlds, a workout and relaxation in one! 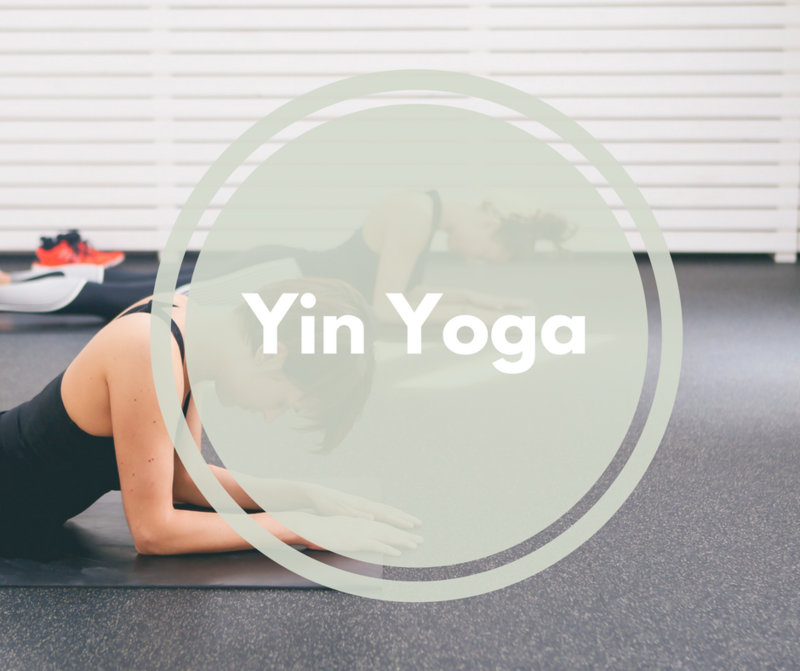 During the Yin yoga class we will focus on increasing body awareness, while achieving relaxation and stimulating your energy centers. You will stay in postures a little longer to strengthen and lengthen the deeper connective tissues. By finding stillness in your physical, mental and emotional body self-inquiry can start. We will train the consciousness by focussing on the breath, as well as movements and sensations that are experienced in that moment. 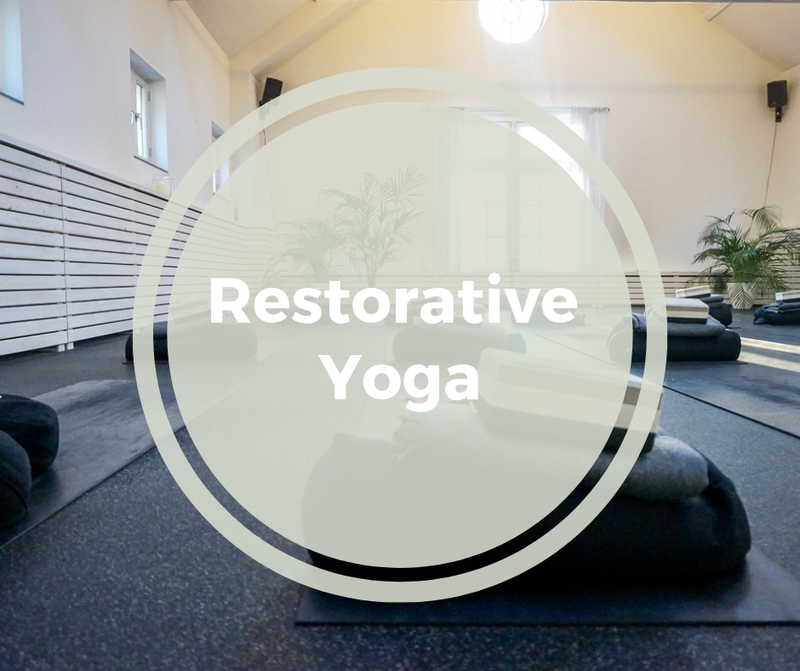 In this class we use postures originating from yin yoga and restorative yoga to warm up the body. 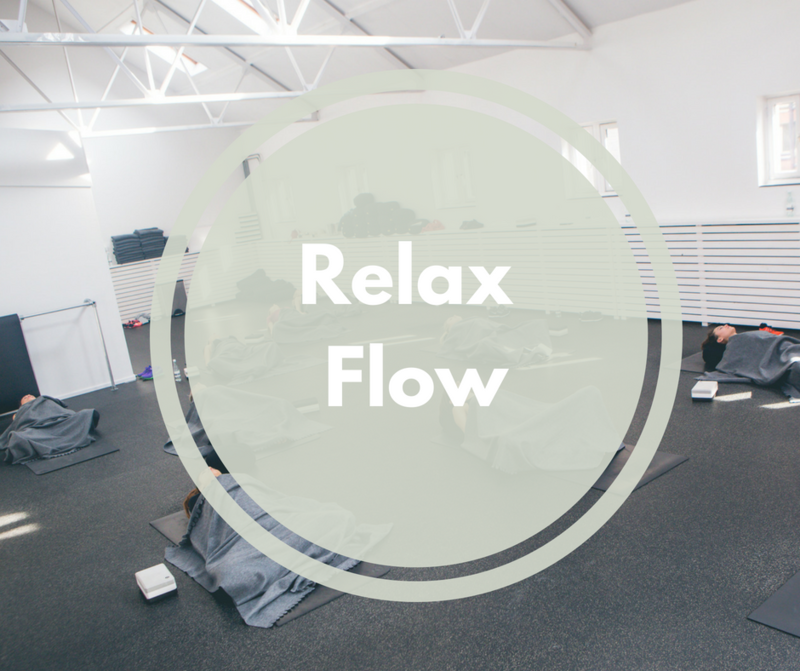 As the class progresses to a more active practice influences from our hatha and relax flow classes are integrated. Through focusing on the breath, movements and sensations of the body in that particular moment without any judgment, we will train our consciousness. Additionally, through the use of (breathing) exercises originating from kundalini yoga we stimulate the body to release blocked tension. Yoga Nidra literally means “sleep of the yogis”. This type of yoga is not about stretching or lengthening, but about ‘lying down and listening’. A nice and accessible class to achieve total physical, mental and emotional relaxation. During this practice it seems as if you are sleeping, yet you are actually functioning on a deeper level of consciousness. It is the state in between sleeping and being awake, which allows your body to relax, restore and recover at a deeper level. Let everything just be as it is and surrender to this guided meditation and visualisation. Experience the healing quality of yoga nidra and be prepared to activate your inner power as you completely surrender to relaxation. PAY ATTENTION! This yoga class is for pregnant women in their 14th week of pregnancy onwards. Are you coming for the first time? Please make sure to arrive at least 15 minutes before start of the class. During pregnancy it is important to keep one’s body and mind in balance, in a short time the body and mind go through a big transformation. 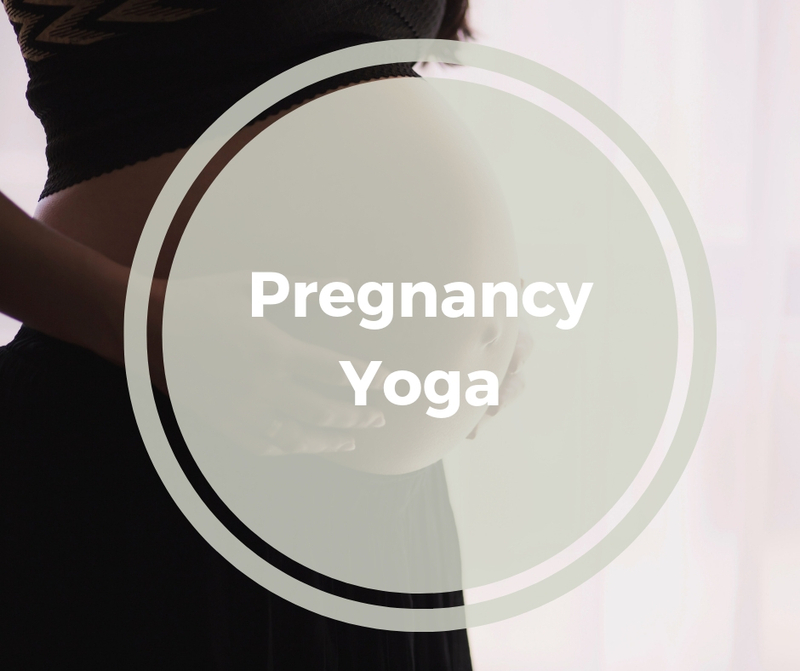 Pregnancy yoga offers support during your pregnancy and preparation for your birth. This practice is gentle yet powerful, building strength and flexibility. 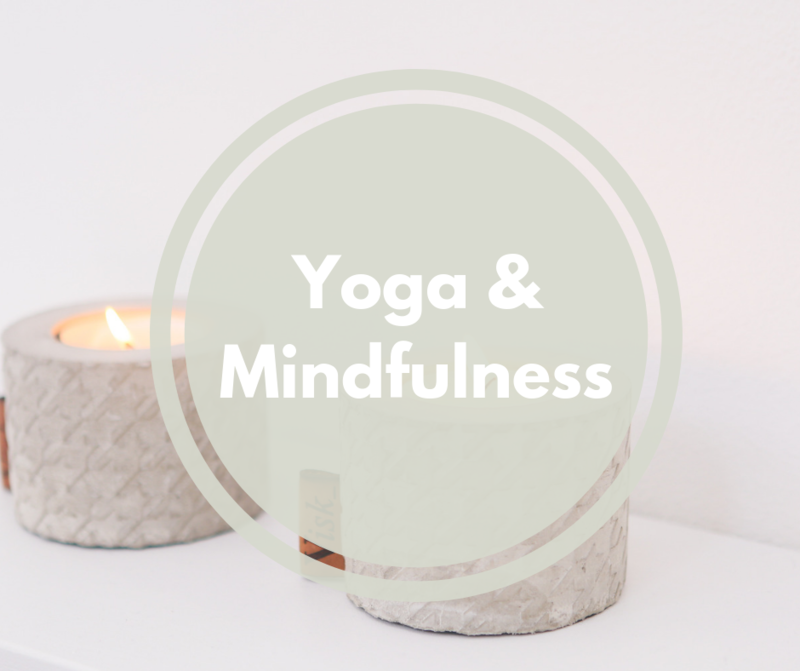 Meditation, breathing and relaxation exercises in this practice help establish a balance between body and mind, building awareness of the body, as well as relaxation and trust. The classes are designed to support this special transformative phase of life. During the class your confidence in the natural power of your body will increase, further preparing you for the birth of your child.